Kurt Thomas provided good defense by blocking DeMarcus Cousins’ shot. The Blazers defeated the Kings 102-79 at the Rose Garden. 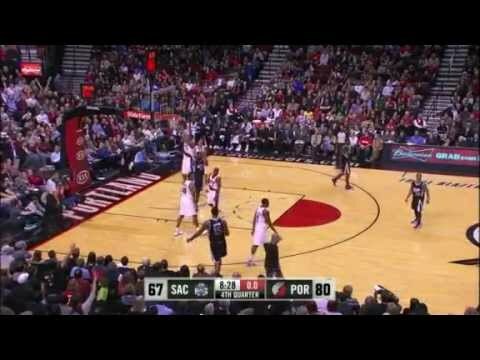 This video was posted in Kurt Thomas and tagged Blazers Kings, Blazers Kings Highlights, Block, Kurt Thomas, Kurt Thomas Highlights. Bookmark the permalink.